Prachi Tehlan, the leading lady of ongoing show Ikyawann, is no less than a fighter who does not give up easily. Besides being hardworking and passionate, the beautiful actress has time and again shown the quality of perseverance. 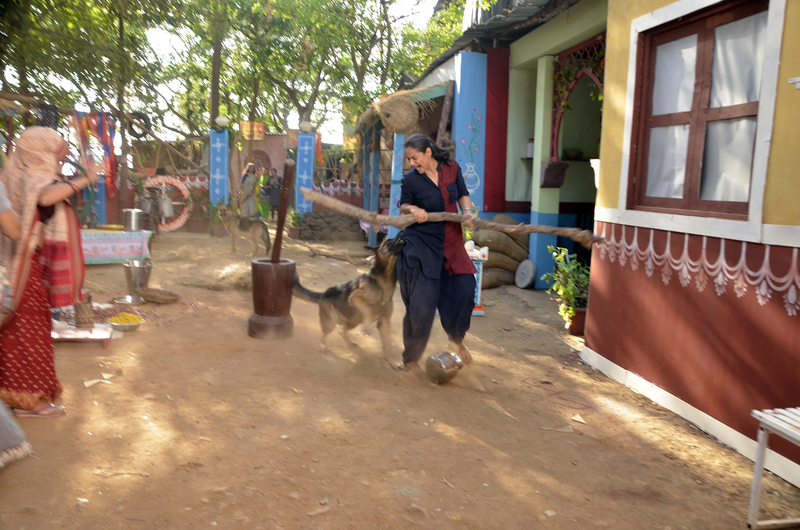 One such incident recently took place on the sets of the star plus’ show, where Tehlan was bitten by a dog.